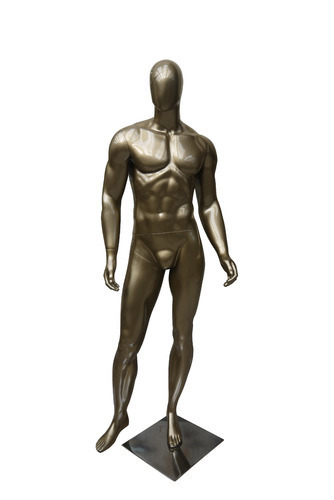 We are one of the trusted manufacturers and exporters of display mannequins and inflatable mannequins. These meet the requirements of varied apparel, fashion, retail and other household and commercial applications. We are renowned manufacturers and exporters of a wide range of clothes hangers, baby clothes hangers, wooden clothes hangers, stylishly designed mannequins, hangers and associated hanging accessories. In our wide product range, we offer mannequins, wooden, plastic and baba suit hangers. In addition, we also offer body, export, lingere and metal hangers. Furthermore, quality and durable clips and accessories are also offered. Our entire product range is manufactured from quality plastic, steel & wood and is available in various shapes, sizes and colors. We also meet customized requirement.